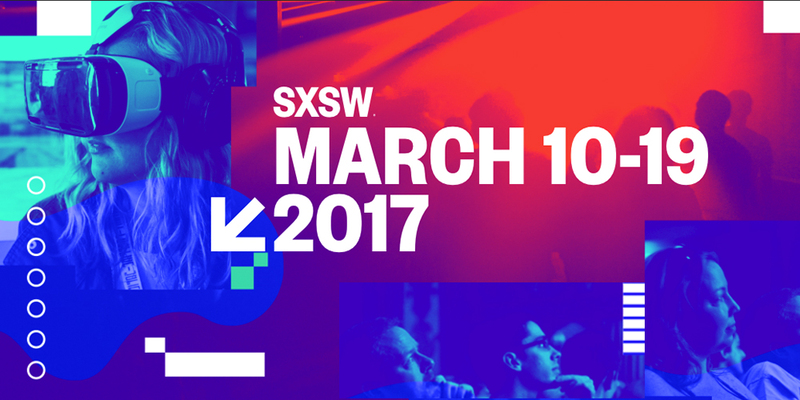 Stars and innovators from music, movies and technology have descended on Austin for the SXSW Conference and Festivals, which kicked off Friday and runs through March 19. This weekend, the event played host to the car of the future, a big rally and a speech from the former vice president of the United States. The World Wide Web is in trouble. And its creator wants to save it. Tim Berners-Lee invented the World Wide Web, yet he is just as worried about the rise of fake news and massive hacks as the rest of us. 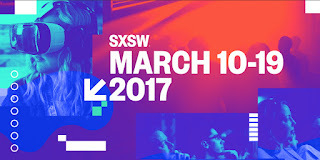 Although he did not attend this year, Berners-Lee's concerns were the topic of several panels at SXSW that zeroed in on the future of the Internet. Berners-Lee said he believes these issues must be confronted "in order for the web to fulfill its true potential as a tool which serves all of humanity." Two years ago, Former Vice President Joe Biden lost his son, Beau, to brain cancer. On Sunday, Biden implored leading innovators in tech to use their knowledge to bolster research toward curing the disease. He urged the crowd of around 1,000 attendees to not only push lawmakers to continue to support cancer research funding, but urged the tech industry to use its "ingenuity" to aid the fight. "You're the future," Biden said. "We need your help." The loudest buzz didn't start from a celebrity or movie premiere. It was a rally hosted by Tumblr and Planned Parenthood. Roughly 2,000 people waited in line to participate, while 13,000 more RSVP'd to hear music and speeches in support of the organization. Last month, Tumblr donated $80,000 to Planned Parenthood, which faces possible de-funding under President Trump. It appears others in tech are ready to step in. "So many in tech are ready to take action," said Tumblr CEO David Karp. This duo climbed Everest, and Snapchatted the whole way. What better time to break out the puppy dog filter than when winds are whipping at 70 mph and you're dealing with massive snow drifts? Cory Richards and Adrian Ballinger recounted their journey climbing Mount Everest, and every Snap they took along the way. The biggest challenge? Finding access to the Web to send their Snaps. Oh, and also staying alive while completing the treacherous journey.. If you missed their first climb, they plan to do it again next month. Rush hour could become a whole lot better. Date : 3/15/2017 11:39:00 μ.μ.